If we are serving in children's ministry, we also have to be engaged as far as what is happening in our parent's ministry and family ministry because when we have equipped, encouraged and supported parents, we will find our children's ministry is so much more effective and children will come to know, love and walk with Jesus! Children's Ministry and Parent's Ministry = Family Ministry! Continuity . . . No "Islands Unto Themselves"
Continuity . . . Connect the Children's and Parent's Ministries! Continuity . 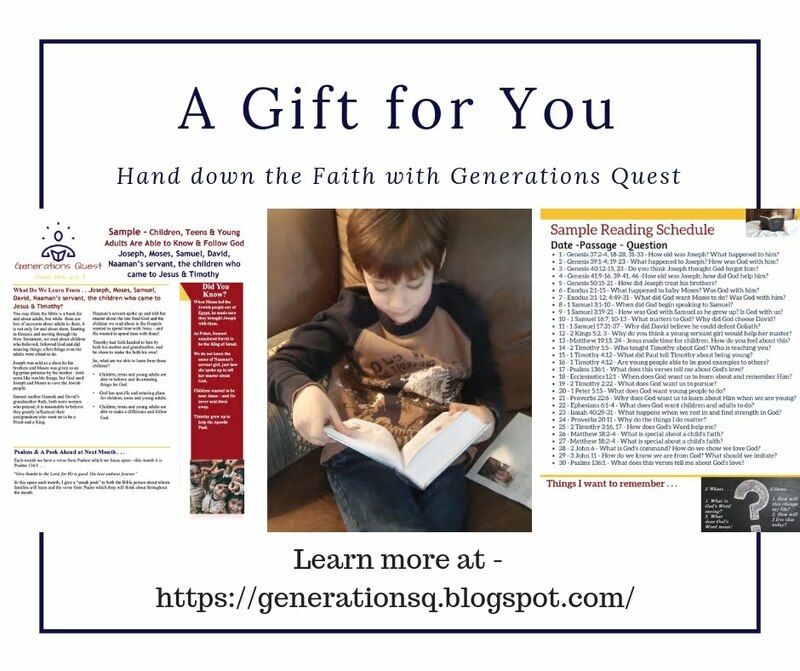 . . Connect the Children's, Parent's and Family Ministries With Your Church! Family Resources - Celebrating Milestones - Legacy Milestones! 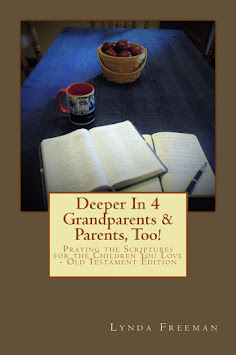 Celebrating Milestones - Family Faith Celebrations - I'm Giving One Away! Celebrating Milestones - Welcome Little Ones to Your Children's Ministry! Equip Parents and Strengthen Families with "Faith Talk"
Free Family Ministry Event - Resurrection Sunday Bible Journey! 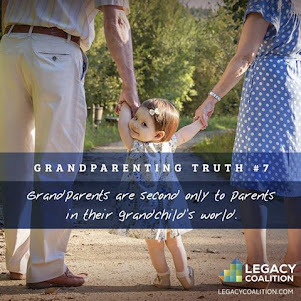 Expand "Faith Talks" and Equip Parents to Leave a Spiritual Legacy! How Does Your Children's Ministry Support Parents With Special Needs Children? What is Real Worship and How Do We Help The Children in Our Churches Understand It? What Do I Need to "See"? How Do I "Shift" My Church's "Resource Base" to "Change the World"? A Prayer For Your Ministry - Pray For the Most Important Thing! 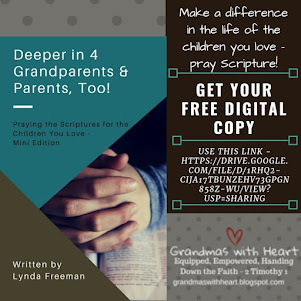 Two Free Resources for Parents - and Grandparents! Fathers Matter . . . How Do We Translate This to Children's Ministry? 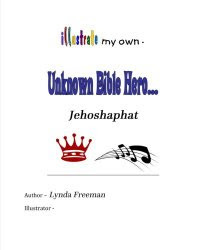 Family Ministry Resource . . . everyday talk! 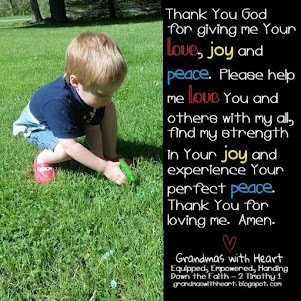 Family Resource - 365 Ways to Say "I LOVE YOU" to Your Kids! 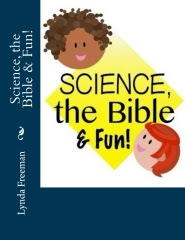 Another Resource for Families - 150 Quick Questions to Get Your Kids Talking - I'm Giving One Away! Bible Review . . . my first Hands-On Bible! Free Family Parenting Resource . . . Freedom Parents! Parenting Resource - Character Matters . . . Consideration! Dreaming of More For the Next Generation - I'm Giving One Away! If I Sang a Silly Song . . . Family Fun Night and I'm Giving One Away! Show Your Community You Care . . . Offer Free Family Fun Events! Show Your Community You Care . . . Offer Free Parenting Classes! Free Family Event . . . My Bible Journey - Trusting God Journey! Family Ministry on a Shoestring - VBS! Family Ministry on a Shoestring - Family Amazing Race! Family Ministry on a Shoe-String - Family Service Squads! Family Ministry on a Shoe-String - Family Picnics in the Park! Family Ministry on a Shoe-String - We Have Talent! Family Ministry on a Shoe-String - Minute to Win It! Family Ministry on a Shoe-String - More Minute to Win It! Family Ministry on a Shoe-String - Summer Minute to Win It! Summer Ministry Possibilities - "Summer Super Servers"! Summer Ministry - Family Fun and Growth Night! 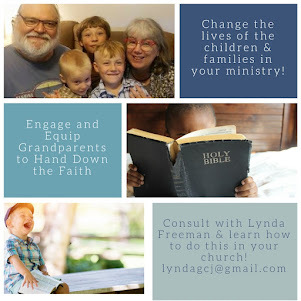 Summer Ministry Possibilities - "Family Service Squads"!